Comments: Will grow in soils thaat are moist to wet. Deadheading after all flowers in cluster have opened will extend the flowering period several weeks. 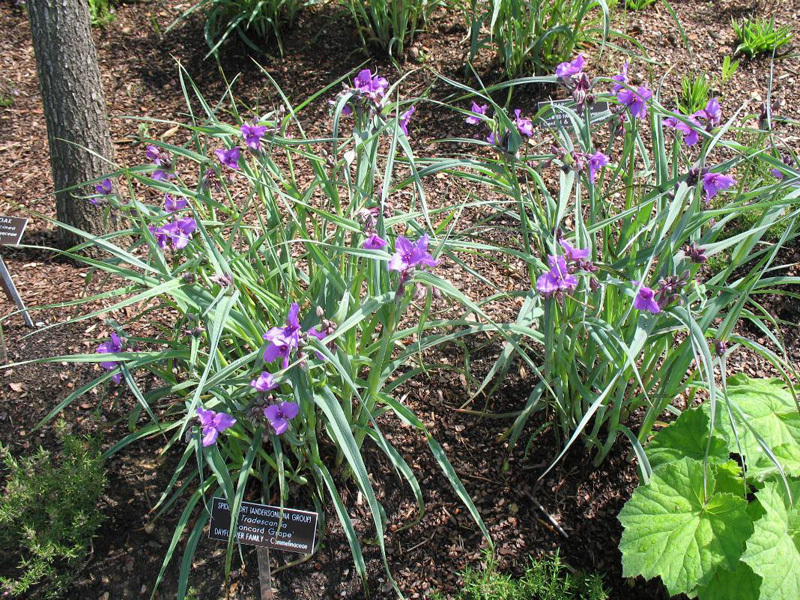 The iris-like foliage become ratty looking after flowering and may be cut to the ground to encourage more flowering on new growth.